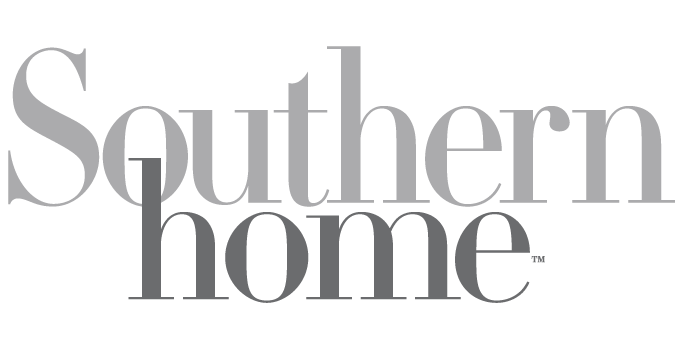 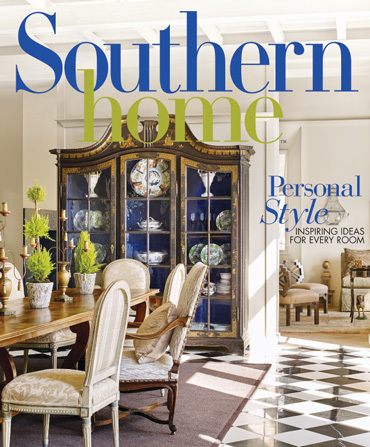 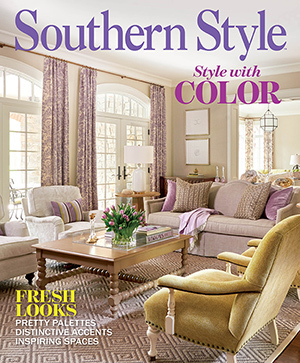 The Summer Issue of Southern Home magazine celebrates the season with a parade of the region’s most inviting spaces. 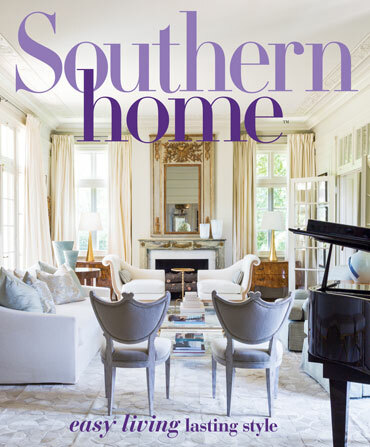 You’ll meet a few of the Crescent City’s notable new designers, and you’ll discover expertly crafted spaces from longtime darlings of design. 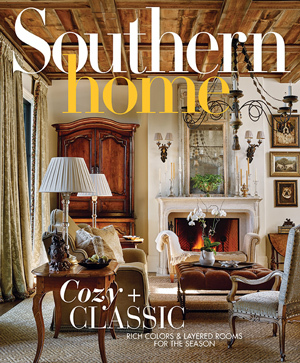 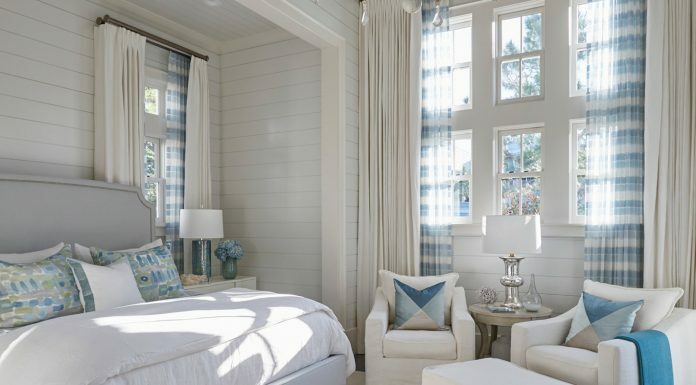 So find a comfortable spot and relax as you flip through the pages of Southern Home, and enjoy an abundance of design inspiration that will appeal to every aesthetic.